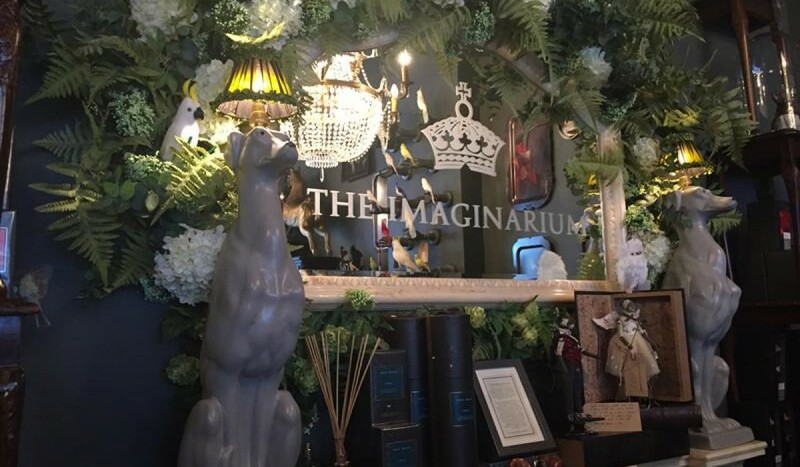 Perhaps I have had a sheltered life but I have never seen anything quite like "The Imaginarium" on Blake Street in York. It bills itself as a lifestyle store but to call it a shop seems woefully inadequate because it is more accurately an experience, where purchase is possible. Crammed with unusual, unique and sometimes astonishing creations from the most innovative artists and makers, it is a place of wonder and intrigue, where the boundary between dream and reality has disappeared. I like to imagine it popped up from the rabbit hole but it's actually the brainchild of Marcus and Warren at Yorkshire Soap Company; (which, incidentally, is another one of Alice's favourite haunts... ) Check it out for extraordinary gifts and curiosities for your home; the experience is free.